Strong, secure, and an impressive performance, aluminium pitched skylights are the natural choice to extend your home to the sky. 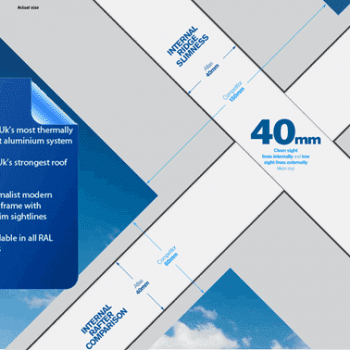 Structurally robust our choice in aluminium skylights surpass all performance tests for with standing live loads meaning these products are long lasting and won’t let you down. Maintenance free its aluminium framing and thermally broken hardware withstands moist, chemicals, aquatic atmospheres and never needs to be re-painted. The thermal breaks and vapour barriers increase the performance of the systems which thus means it has a longer life cycle. Aesthetically pleasing the benefits of our aluminium skylights is the low 40mm sight lines and stunning appearance. No more chunky framework ruining the view, these systems are built to allow maximum light to flow in whilst maintaining excellent support and performance. 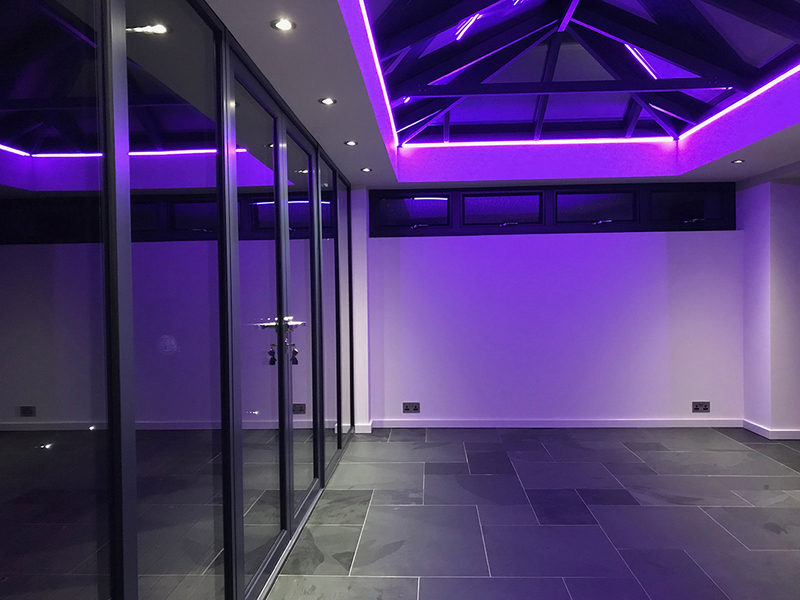 Glass used in the system is A rated as standard with the recommended self cleaning glass, this achieves an impressive 1.2U centre pane value and combined with the skylights rafters and frame performance of 1.5U (w/mk2) which means this system is one of the highest performing skylights in the market. Associated Glass now include high performance flat rooflights to its products range for supply and installation. The new flat aluminium skylights are manufactured to the highest standards and competitively priced. However, building owners can be confident in knowing that our flat aluminium skylight will give many years good service with a design life of 25 years and virtually zero life-cycle costs. Excelling in performance Associated Glass flat aluminium skylights are thermally broken to conform with the requirements of BS5516-2:2004, achieving an impressive 1.2W/m2k value we ensure that not also will this product look good but retain the heat from your home. Like all our aluminium products at Associated Glass we are able to match the internal and external colours to any RAL colour chart. 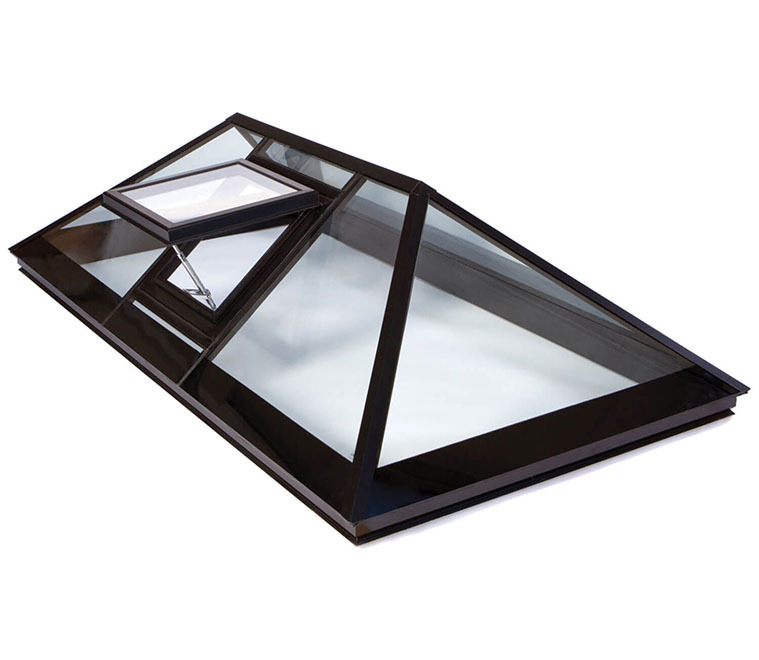 As standard though these flat skylights are available in White 9910M or Grey 7016M.